Hi there! 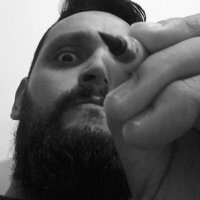 My name is Sebastian Sala and I´m a full time comic books artist from Rosario, Argentina. I have experience enough publishing indie comics in my country as well as in USA.